There are tons of heartbreaking and harrowing missing cases each year. There’s no greater fear that a loved one can go through than learning that someone close has disappeared. That’s what happened with Stefan Pilipa when he learned that his brother Anton had disappeared in 2012. Most cases are hopeless with the chances of discovery slim to none. Many of these cases remain cold with the family left wondering what happened. For Stefan, the circumstances were a little different. Anton defied the odds and reunited with his brother and his family nearly five years after going missing. Stefan was overjoyed to see his brother and couldn’t believe the troubling story behind his disappearance. See – Anton’s missing case was different to others. While most missing cases that extend to years often leave more questions behind, Anton’s story was far less disturbing than what could have been. In the U.S. approximately 40,000-50,000 people are entered into the missing persons database. Though many turn up soon after, there are many whose cases remain open. Anton was one of the rare cases where a person presumed to be dead turns up. Fortunately for Stefan and his family, they can celebrate the return of their beloved son and brother. Anton Pilipa has always been one with nature. 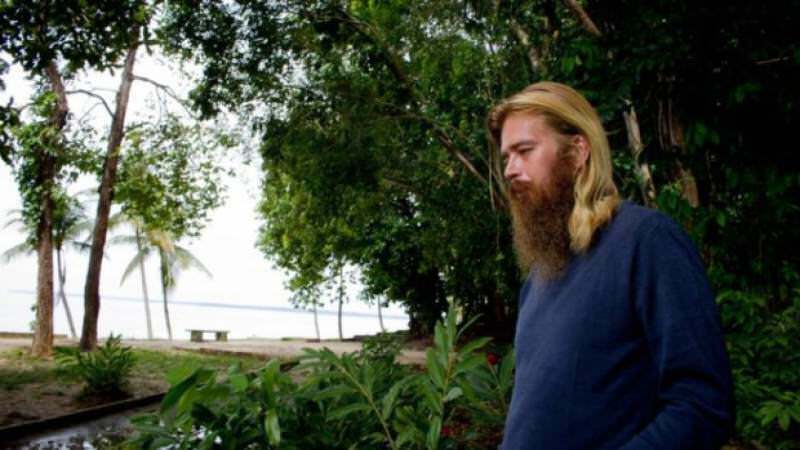 He’s a man who loves being barefoot and exploring, but that proved to be a downfall for his family when one day he disappeared. There was no trace that he’d left voluntarily, his possessions and important documents were all still at his home, and his mental health had taken a turn in the months leading up to his departure. No-one thought they’d ever see the man again, but then one day he was discovered and the story of where he’d been astounded his entire family. 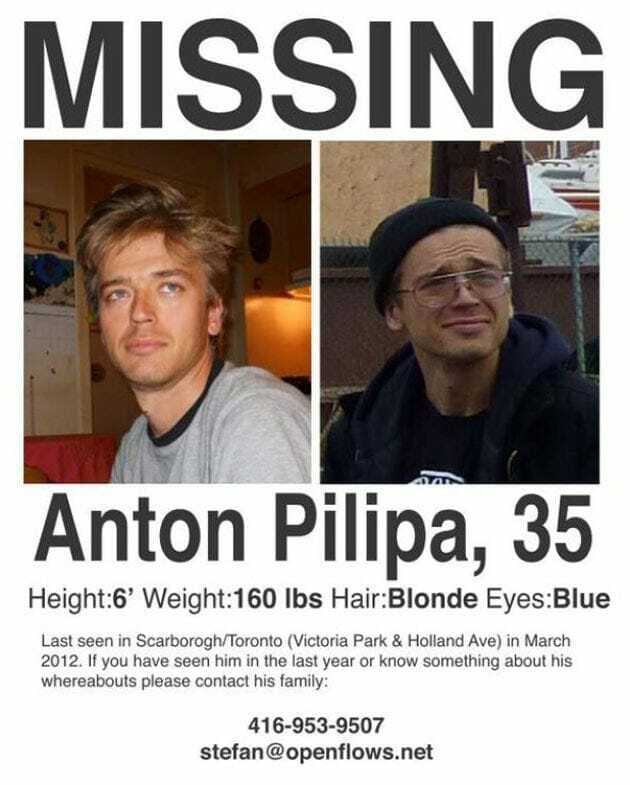 Anton was last seen back in March 2012 in his home of Scarborough in Toronto, Canada. When he went missing, no one knew where he could be, and missing posters were put up in his place. The family were desperate for information and had no idea what to think. Despite trying to believe otherwise, they found it increasingly difficult to dispel the fears that Anton might be dead. Why else would he disappear without a word? Where could he have gone? While still feeling blue over his brother’s disappearance, Stefan alerted the police and checked wherever he could for his brother. He looked in homeless shelters, jails and even in morgues to see if there had been any sight of him, but all his efforts turned up no answers. “When someone disappears you suddenly realize there isn’t a lot you can do,” Stefan admitted. Not knowing the truth was tearing him apart, but thankfully he would get to see his brother again one day. Although he’d just disappeared off the face of the Earth back in 2012, it was not the result of any darker motives at work. The Canadian left of his own volition to explore South America, or rather one part in particular. 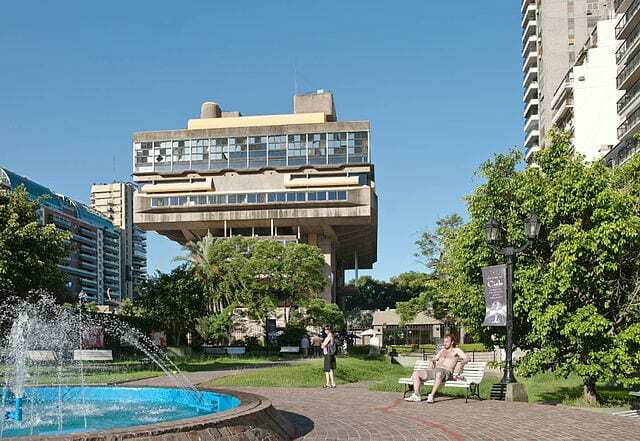 Anton had a passionate desire to visit Argentina’s National Library, located in Buenos Aires (some 5500 miles away from Scarborough by plane), but he didn’t have the means to get there. Without any other alternative, Anton decided to walk there. Across the five or so years that Anton was missing, he covered a distance of roughly 12,000 miles. 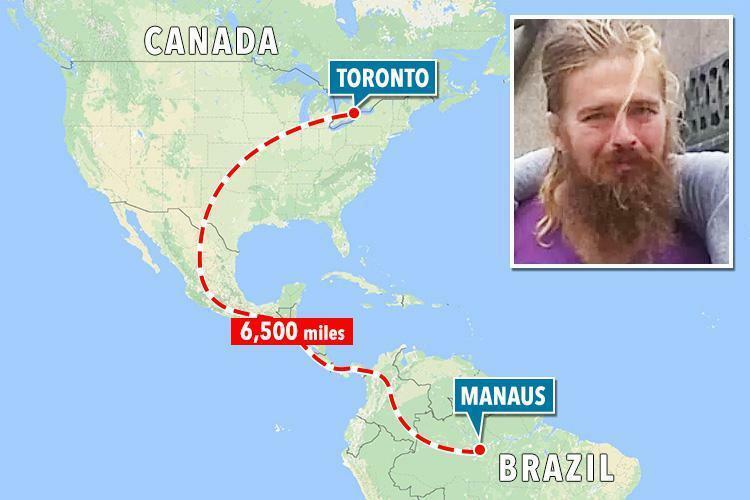 His journey involved cutting through the United States from the north-east and traveling down through Mexico. 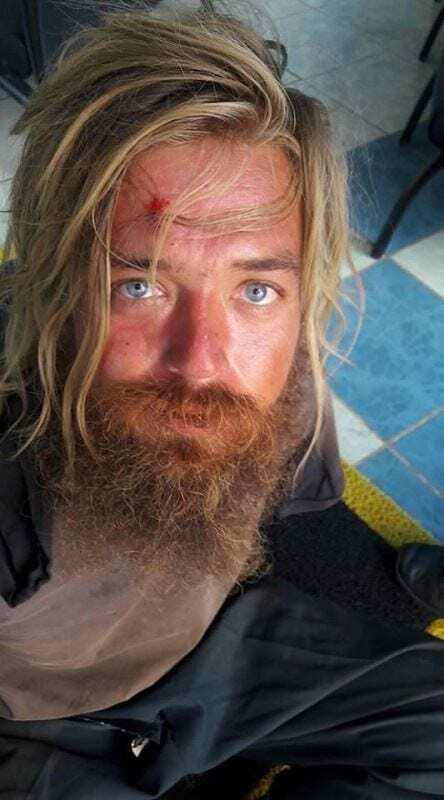 Once he hit South America, he walked most of the continent from top to bottom as he made his way down to Buenos Aires, before returning northwards to Brazil. Almost the entirety of this venture was done without the aid of shoes. The journey to Buenos Aires is not a simple one, particularly on foot. Many of the areas he passed through, particularly in South America, posed dangers to his life that Anton was lucky to survive. 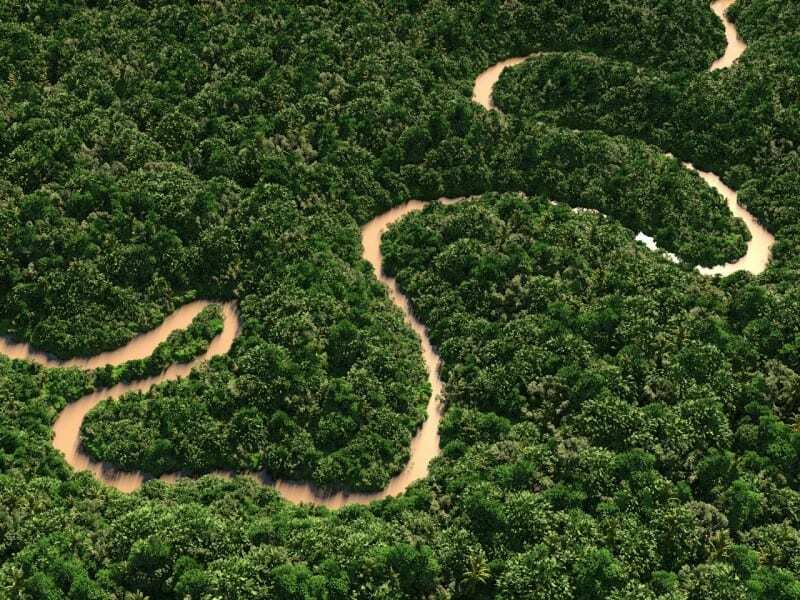 This included traveling through cities known largely as gang-territory, as well as the humid, wildlife-infested Amazonian rainforest. On his way to Brazil, Anton even said that he had had encounters with “bad men,” but he was fortunate enough to be found alive by the local authorities. Anton’s diet on the road was not a particularly sustainable one, but as a homeless man, he didn’t have much to choose from. 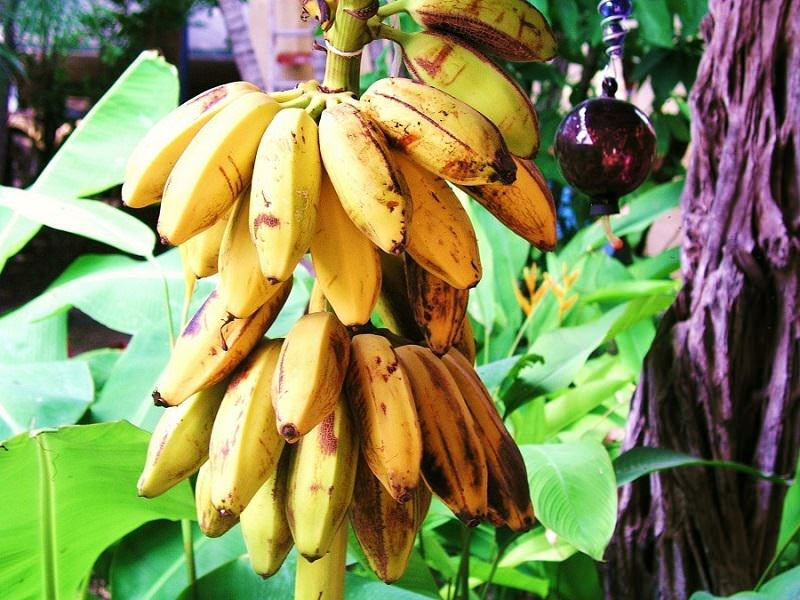 His main source of food derived from berries, fruit and nuts that he picked up on his travels, although that wasn’t all he ate. The kindness of strangers worked in his favor at times as some people generously gave him food when he passed by them. These offerings were enough to keep him going on his journey. When someone goes traveling for so long, you’d expect them to pick up new things, like some of the local languages. 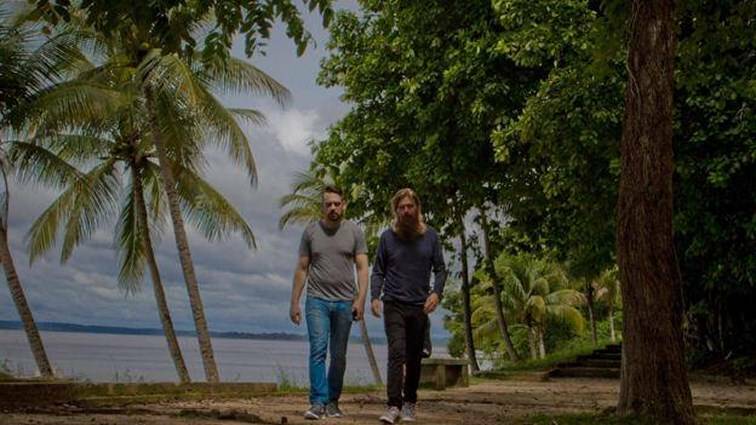 With the amount of time that Anton spent in South America, it’s likely that he heard a lot of Spanish and Portuguese, but it’s believed that he didn’t really pick any of it up. Apart from the odd word, he’s still as unfamiliar with the language as he was back in 2012. Considering he largely kept to himself while traveling, perhaps that’s not a huge surprise. 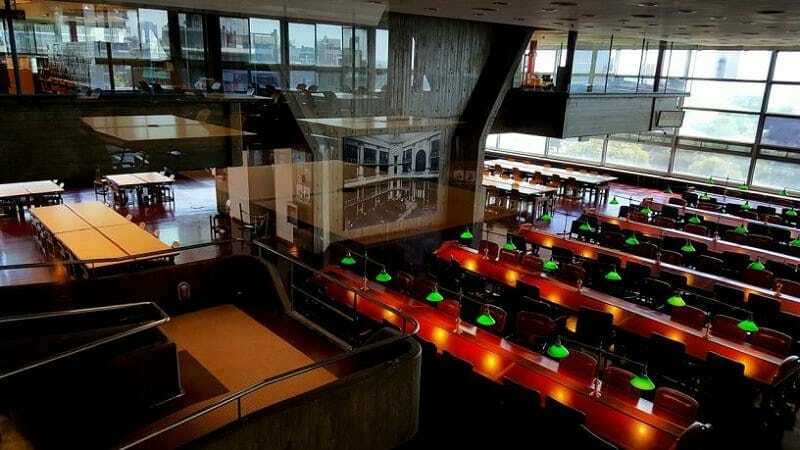 Although the main purpose of Anton’s big journey was to explore the Argentinian National Library, he never actually got to see the inside of it. Upon arriving at the structure, he was denied entry and turned away, leading him to head back northwards towards Brazil. Although no reason was given as to the refusal, it’s assumed that it was likely due to Palipa’s haggard and unclean appearance. He wasn’t even wearing any shoes, after all. 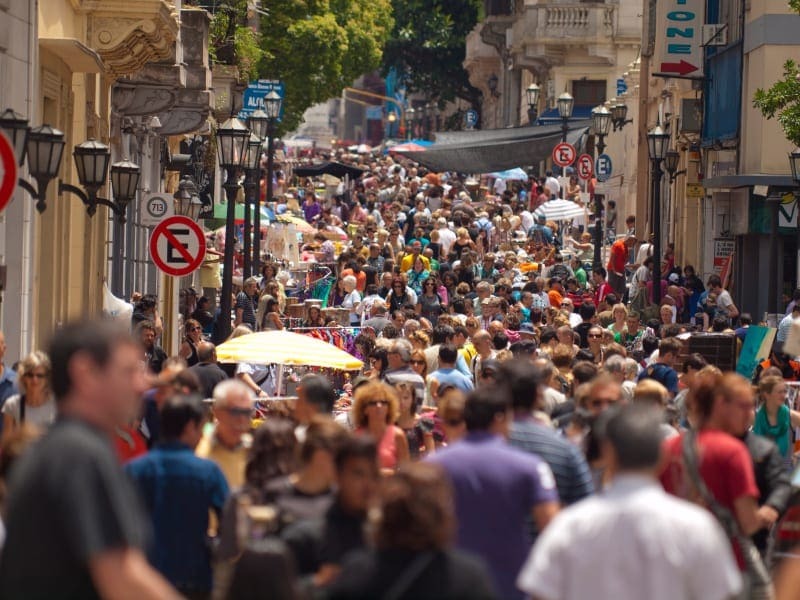 Anton has never stated why Argentina’s National Library was the main destination for his travels, but it’s definitely a place of interest down in Buenos Aires. As the largest (and at one point only) library in the country, it’s been around since 1810, although the new building wasn’t inaugurated until 1992. The new structure is standard of brutalist architecture, a style that looks rugged and formed of concrete, which was popular back in the ‘60s. Anton was never luckier to be a Canadian than the day he was discovered by the Brazilian authorities. 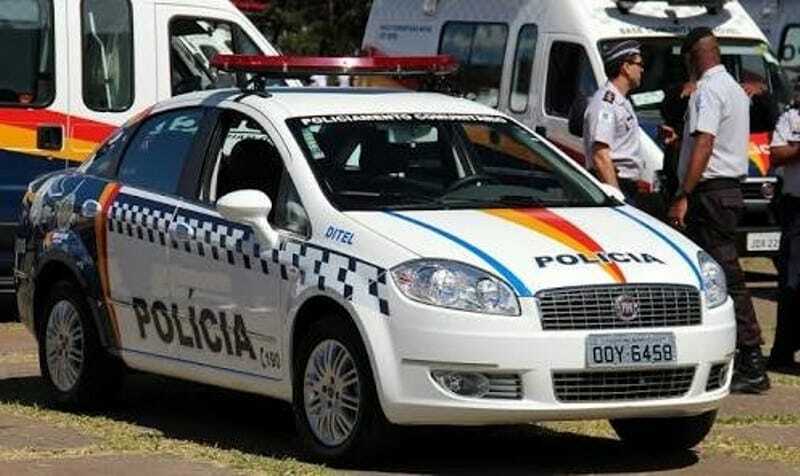 When Officer Helenice Vidigal discovered Anton traveling along the main road, she picked him up, because she realized that Anton wasn’t native. As Vidigal herself put it, “[he’s] a different type from us Brazilians, he stands out,” and this pushed her to pursue a certain line of questioning. It was through this that she discovered his Canadian roots and the prospect of finding his family became a reality. Upon discovering where Anton hailed from, a link was made as to his identity, and word traveled to Toronto that the man was alive. Stefan and his family couldn’t believe it when they received the news around Christmas that his brother had been found after so many years. 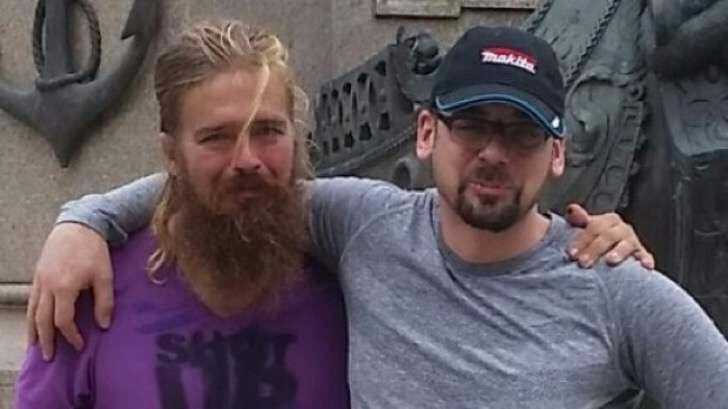 They spent the entirety of January working out how to bring the man home, including arrangements for identification and travel, so that they could finally be reunited. All of these arrangements were not cheap, however, especially when the journey home covered such a long distance. As a working-class family, the expenses were out of their price range, so Stefan decided to turn to gofundme in the hopes of raising enough money through friends and family. He set a goal of $8000 to cover costs like hospital bills and flights, as well as some money to keep Anton going once he arrived back home. That goal was hit within 12 hours and later exceeded, ultimately reaching a total of $15,054. Although Anton had finally been found and the opportunity to be reunited with his brother was on the verge of happening, things almost took a turn for the worst when Pilipa fled from a Brazilian hospital. 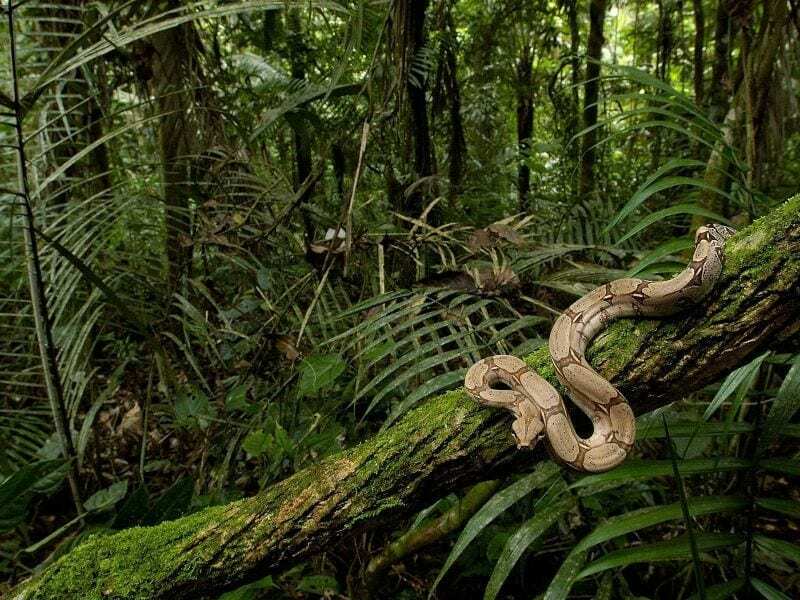 He disappeared into the surrounding jungle, heading towards the state of Amazonas where again he faced the possibility of great danger from those who inhabit it. 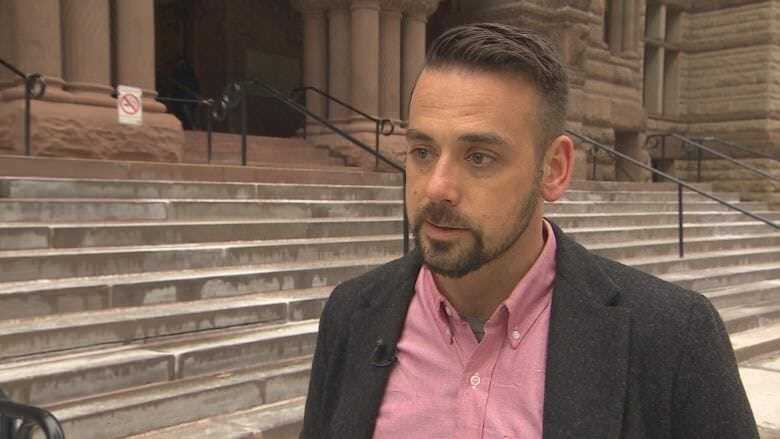 The police managed to find him unharmed, and Anton was able to return to Toronto where he saw his brother again for the first time in five years. 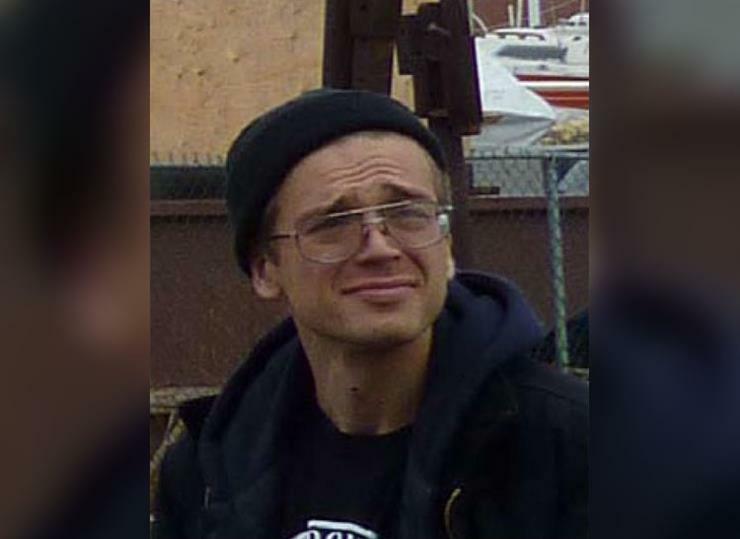 Anton’s escape attempt may have had links to assault and weapons offenses that stemmed as far back as 2011. At the time, his mental health was suffering, and he was involved in an accident that led to him being charged with these offenses. This could have been part of what prompted him to leave Toronto back in 2012, and therefore may also be linked to his reaction upon being hospitalized in Brazil. Upon returning to Toronto, Anton was arrested for these offenses and later released on bail with the prospect of court looming in the future. Since returning home from his travels, Pilipa has stated that his health is doing a lot better, and he’s now back on medication to help deal with his schizophrenia. He’d first been diagnosed with the illness before his disappearance, and his family had convinced him to get treatment. However, it wasn’t wholly effective. When Anton got into trouble with the law, Stefan realized that it wasn’t working, but it was all a little too late. Luckily, the medication Anton’s on now is doing a much better job for him. 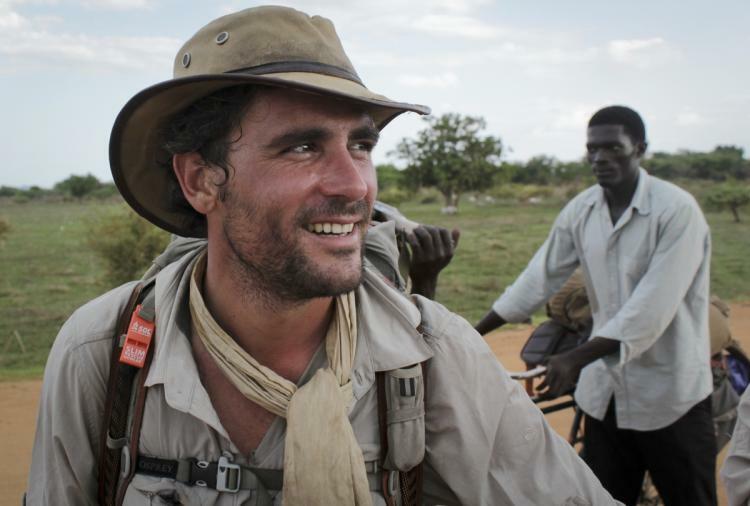 Levison Wood, a man who is no stranger to cross-country walking, has expressed some concerns over the validity of Pilipa’s story. He’s unsure how the Canadian managed to cross certain borders without a passport or any form of ID, and also how he managed to survive the many perils that Anton would surely have encountered on his travels. 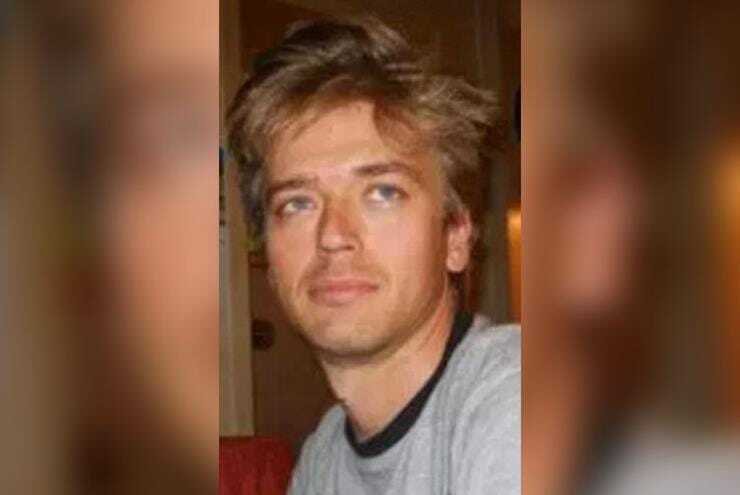 He’s also stated that the man’s blond hair would have made him a clear outsider, although Officer Vidigal stated that it was that exact feature that helped her to identify that Anton wasn’t local when she found him. Although it’s not known what happened in court, Stefan’s most recent GoFundMe update suggests that things worked out in his brother’s favor. He states that “Anton is doing well” and living with him and his family until he’s “ready to take the next step.” His talk of all the happy things they’re doing together gives the impression that Anton’s recovery is going well and he has a bright future ahead of him. He also reveals the impact his brother’s journey has had on him. He’s now so restless he needs to go walking all the time!